Although the process of producing stained glass has remained virtually unchanged for centuries, the possibilities for its appearance and application are constantly evolving. 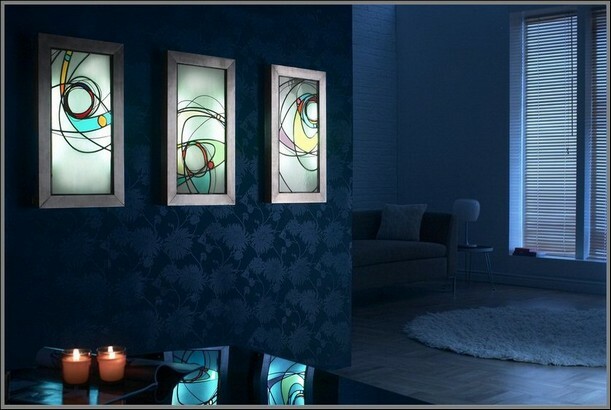 Through experimentation with these possibilities and our fresh approach to its design, Lightworks continue to create exciting, vibrant and inspirational contemporary works in stained glass. 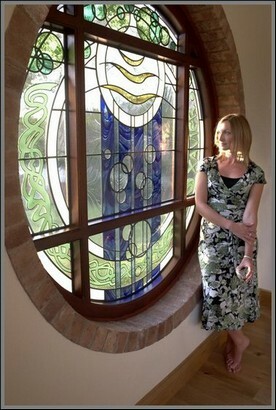 Either installed into traditional settings such as windows, doors and skylights, or mounted in our custom manufactured back-lit frames, once in place, they can create a stunning focal point in any environment, be that a place of worship or business, private residence, public building, pub, club, bar or restaurant.